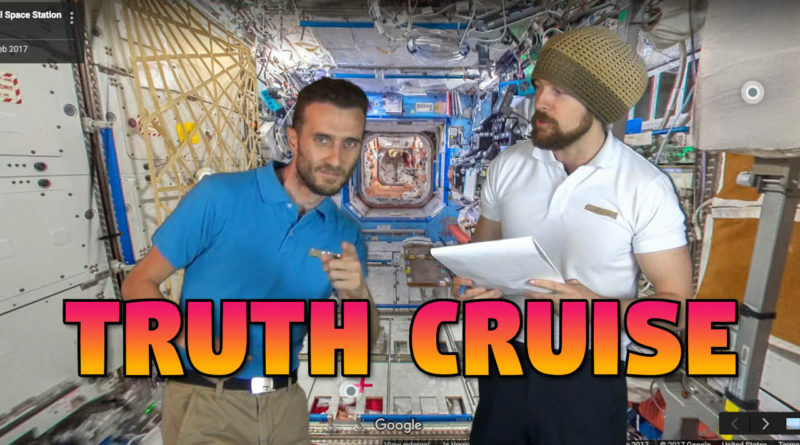 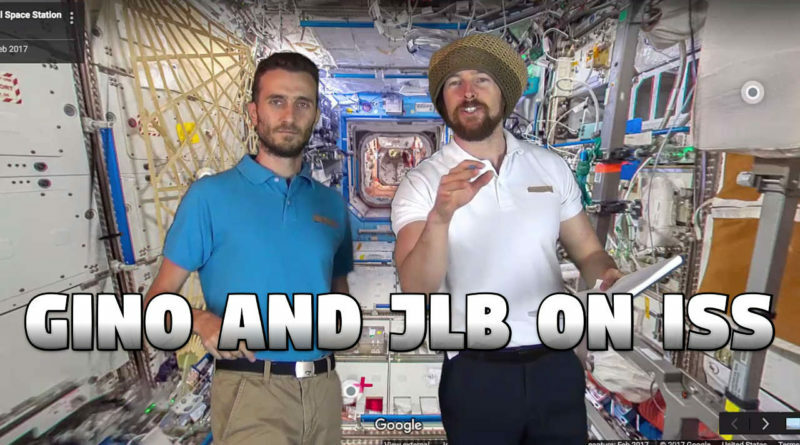 Peekay Truth Cruise – Can Melbourne Handle JLB Truth? 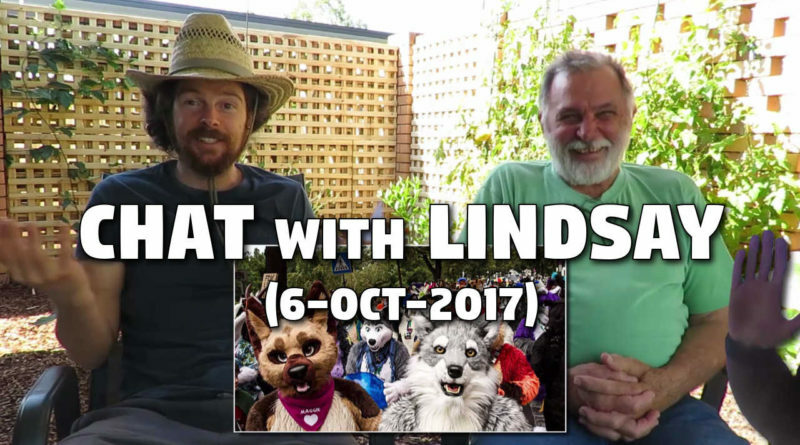 The Silverfox popped in for a visit and I thought you might like to hear an update from the wily old fella. 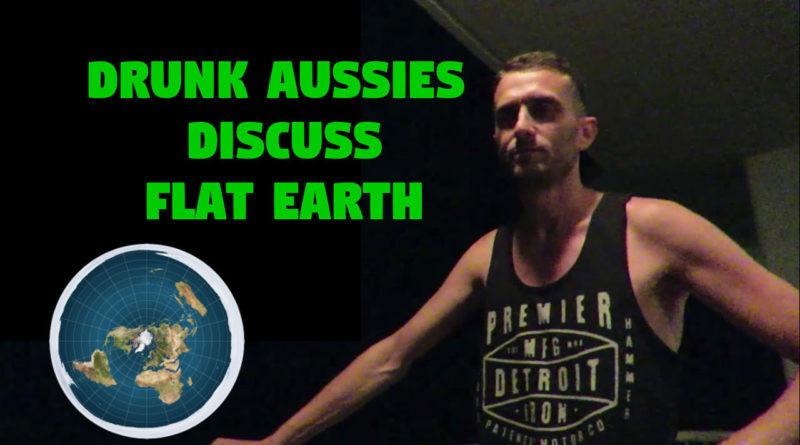 We discussed a range of topics, including the 'gay marriage' vote, lifestyle and health, Port Arthur, the History Hoax (specifically Australia's First Fleet 'colonisation' story), and the DinoSkeptic project. 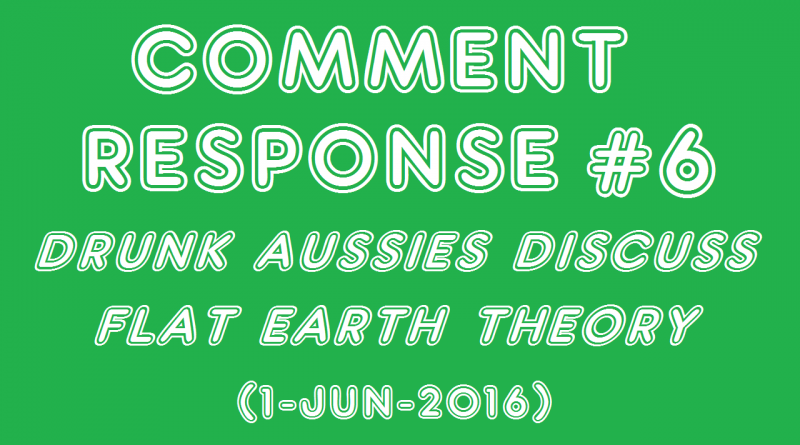 Available in video and audio-only format. 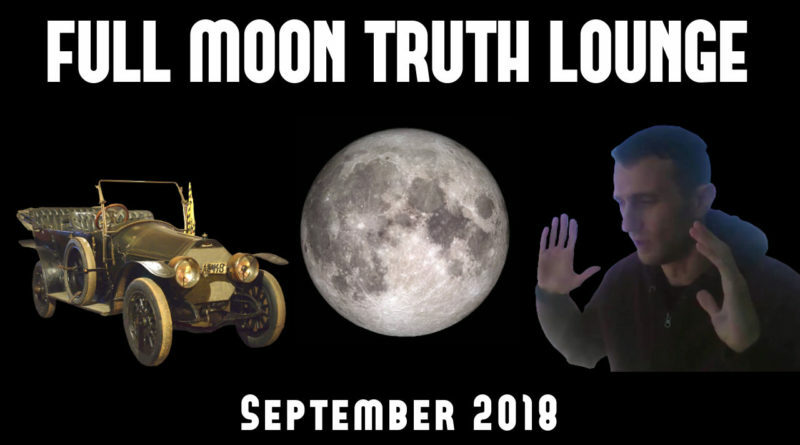 Timestamps and links provided. 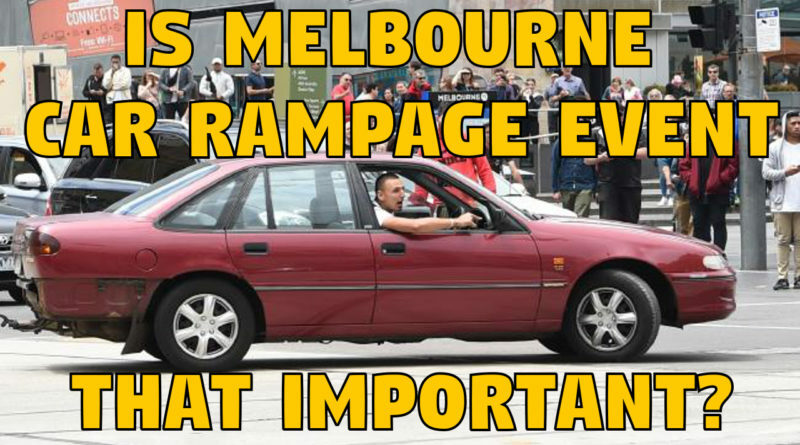 Is Melbourne Car Rampage Event That Important? 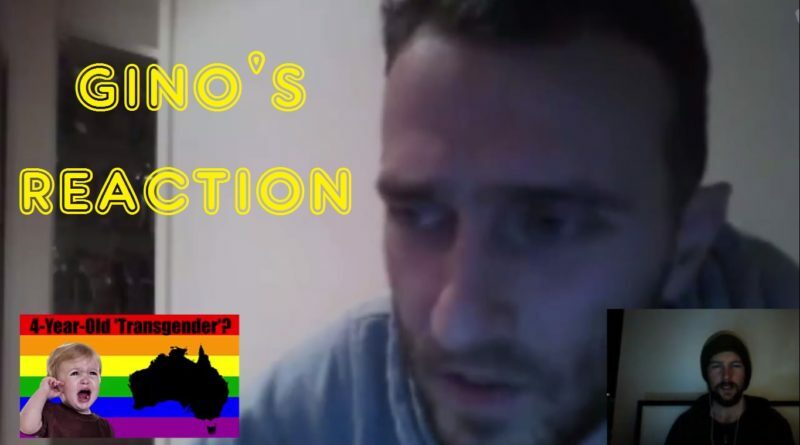 Gino and JLB discuss the recent revelations about the Australian government supporting a four-year-old child to ‘transition’.